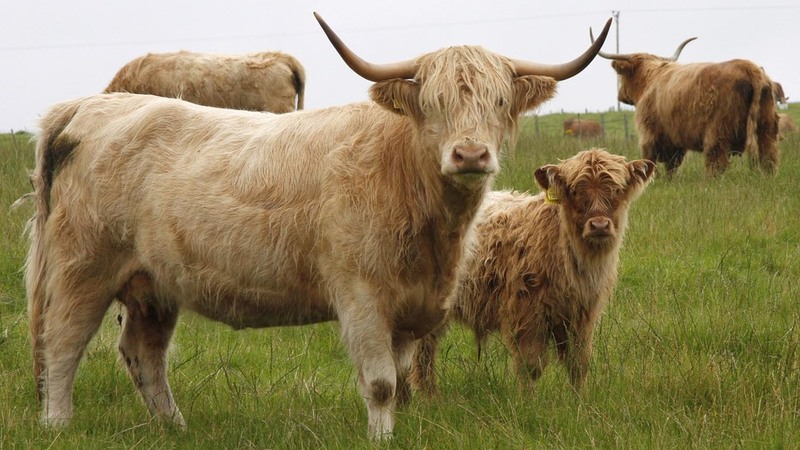 Scottish beef and sheep farmers could be set to lose their coupled payments under the terms of the UK Government’s new Agriculture Bill. Rural Economy Secretary Fergus Ewing has reacted with fury to the legislation, which he claims has the potential to limit the Scottish Government’s ability to continue to provide such payments and administer the Less Favoured Area Support Scheme (LFASS). The Bill’s main focus is to set out post-Brexit policy in England, but a section on compliance with World Trade Organisation (WTO) rules will apply across the UK and has provoked anger in both Scotland and Wales. Mr Ewing said: “This Bill rides roughshod over the devolved settlement. On compliance with WTO rules, the Bill could create sweeping unilateral powers which could constrain policy choices in Scotland. The Scottish Government has also slammed Defra Secretary Michael Gove for failing to deliver on his promises to protect post-Brexit funding for Scottish farmers and vowed not to offer legislative consent for the Bill. NFU Scotland president Andrew McCornick said the union would need to establish exactly how much control Scotland would have in determining what kind of schemes could be supported after Brexit. “Future plans must recognise the valuable flexibility provided by existing arrangements around the likes of coupled support and LFASS,” he added.